With Resista SoftStyle, everyday spills are nothing to worry about! The perfect choice for today's most active families, Resista repels liquids like water off a duck's back. Liquid spills simply bead up and blot away for easy cleaning. In fact, only Resista carpets feature a 10-Year No Exclusion Stain Warranty Against All Food and Beverages†. Excellent Stain and Fade Resistance. Enhanced fibers repel liquids so they can be easily blotted away. Rich Color Clarity. Enhanced color clarity creates brighter, richer colors in hundreds of options. Enhanced Performance. 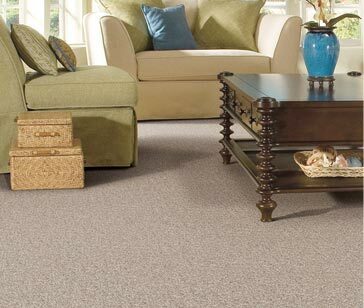 Resista carpets are specially engineered and tested for outstanding performance and durability. Supreme Softness. 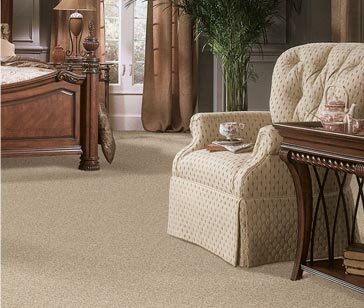 Specially manufactured soft-pile fibers provide ultimate, touchable softness underfoot. See Resista ®SoftStyle Carpet in Action! We understand that accidents happen, but with Resista® Carpet, there’s no need to worry! Its unique combination of beauty, softness, performance and stain resistance makes it perfect for today’s active households. Resista® is constructed using revolutionary developments in advanced carpet fiber technology to block spills and repel permanent stains. Cleanup is quick and easy – all you have to do is bead up and blot away. Plus, only Resista® features a 10-Year No Exclusions Stain Warranty against all food and beverages, so you can rest assured that your carpet will perform beautifully for years to come. With many selections from the Resista® Collection, you’ll also get warranties up to 25 years for wear, texture retention, fading and more. Plus, you’re covered by our exclusive, industry-leading Ultimate Guarantee, including Price Protection and Lifetime Installation. Resista® Carpet comes in a wide variety of fashionable styles, textures and patterns and is specially engineered to retain truer, brighter colors longer than other carpet. Browse the design options available in our two exclusive brands. †See actual warranties in your local store for details.